We are mighty proud of the amazing meals that our chefs prepare every day at our communities in our restaurant style dining rooms. It's quite a challenge keeping residents happy and they are up to the task. 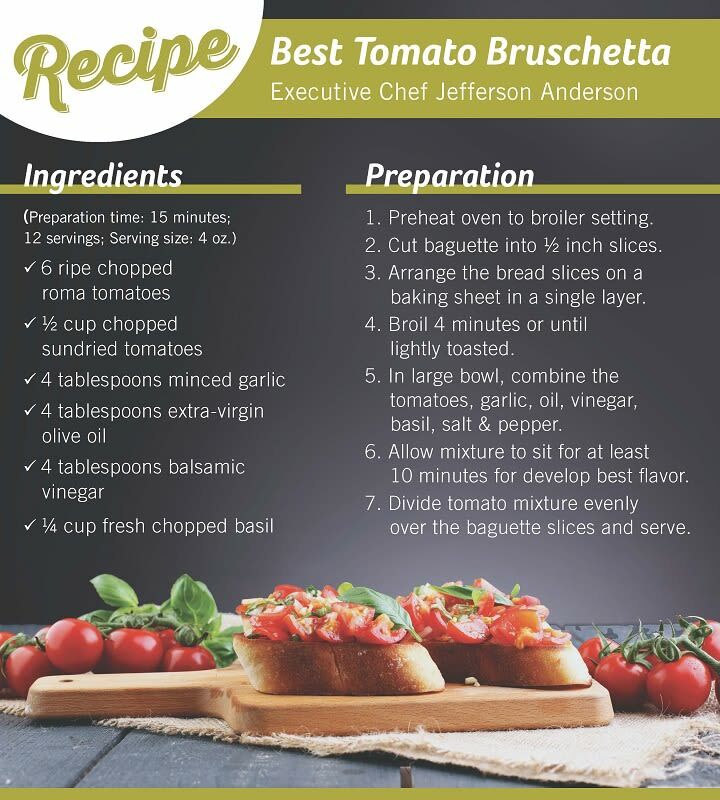 We asked Executive Chef Jefferson Anderson at our community in Kirkland, WA to share some of his favorite recipes with us and we are pleased to present these excellent recipes for some summer veggies and a tasty entree. 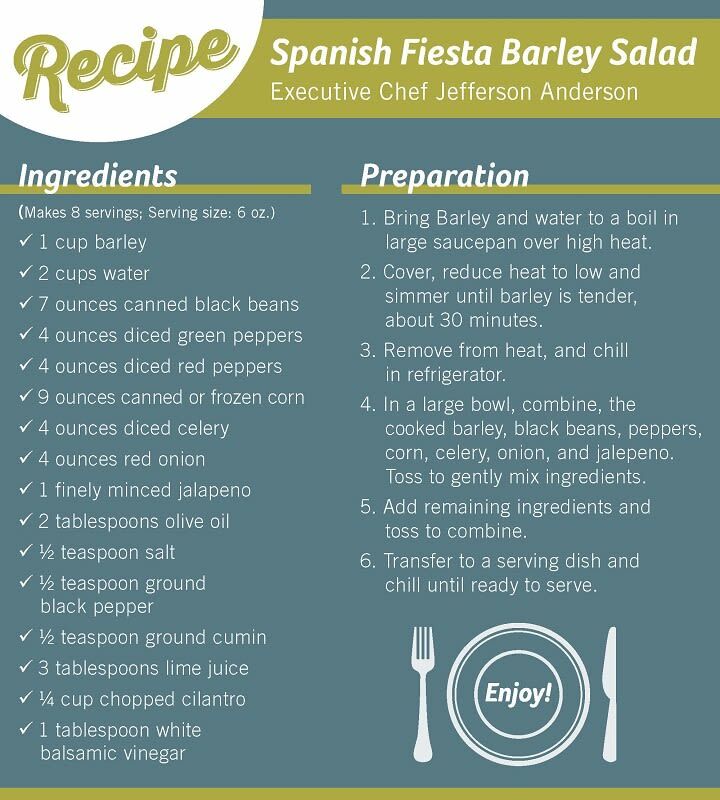 You can include your summer garden vegetables in these recipes if you have them or you can head to the store for the short list of ingredients you will need. Chef Jeff says he loves getting to know the residents at his community. “The best part about working for such a great local company is the comradery, genuine care, and support that the team shows to our residents. We believe in treating our residents as though they were our own family, with respect, dignity and compassion,” said Chef Jeff. Chef Jeff has over 30 years of food industry experience with a wide range of culinary backgrounds. He has experience in leading culinary teams at private country clubs, chain restaurants, hospitals, senior living communities, and teaching culinary education students. Throughout his extensive culinary endeavors he discovered his passion for food education. 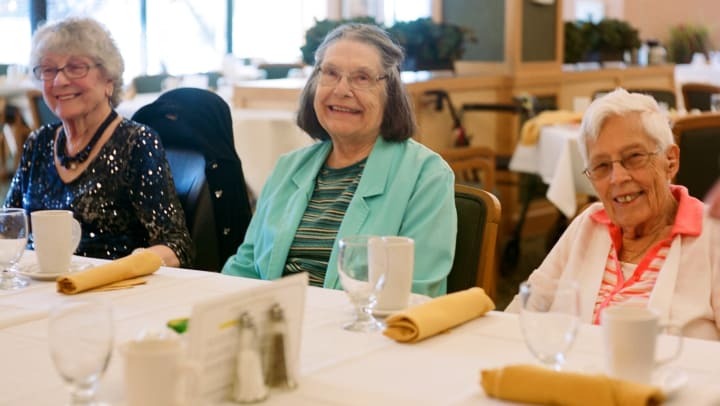 He enjoys sharing his tidbits of food education knowledge with the Merrill Gardens at Kirkland residents. “I feel that food education can be a great tool when communicating with residents,” said Chef Jeff. An interesting fact about Chef Jeff is that he is a decorated veteran of the United States Marine Corps. We are so proud to have such a knowledgeable and passionate Executive Chef on our team!